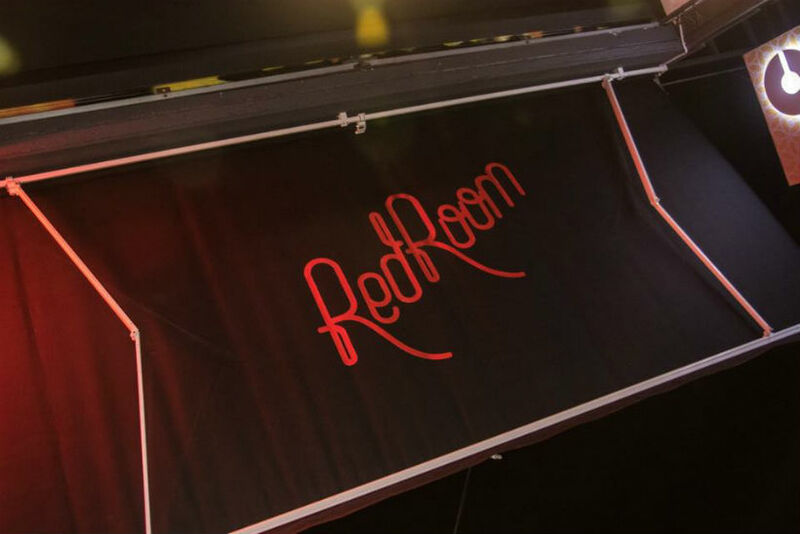 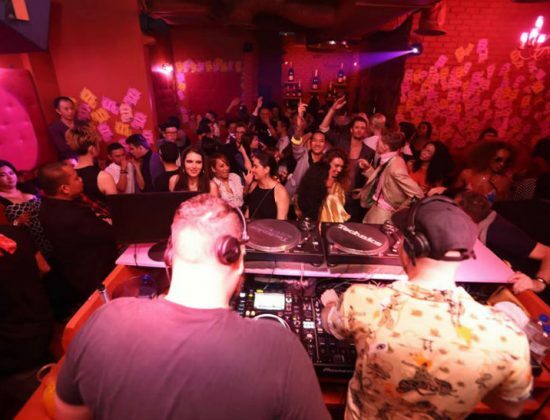 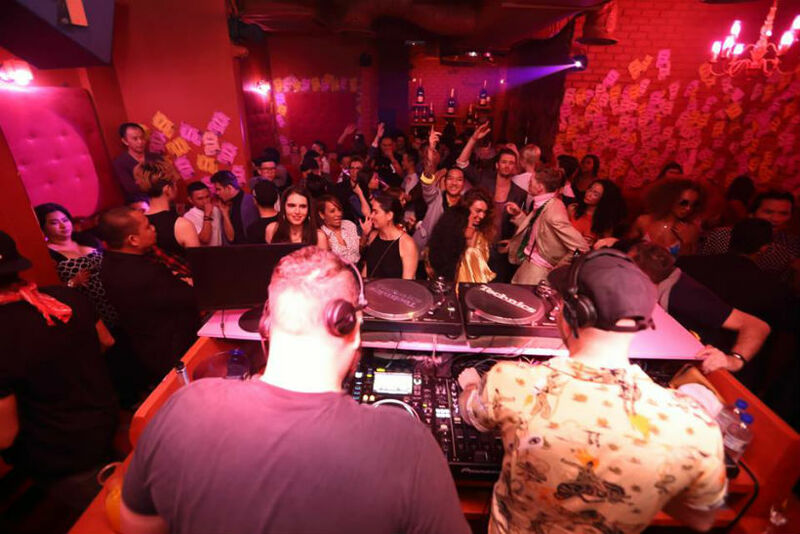 Modeled after the streets of Brooklyn, the Red Room is an intimate club offering people a step into a space with a difference. 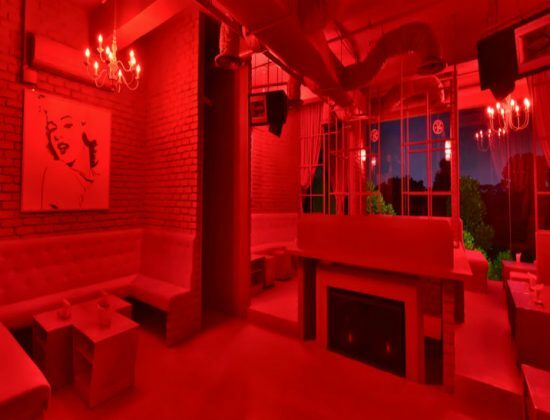 With classic white chandeliers and open brick walls exposing the edgy aspect of this club, it certainly gives party-goers a good reason to stay and chill. 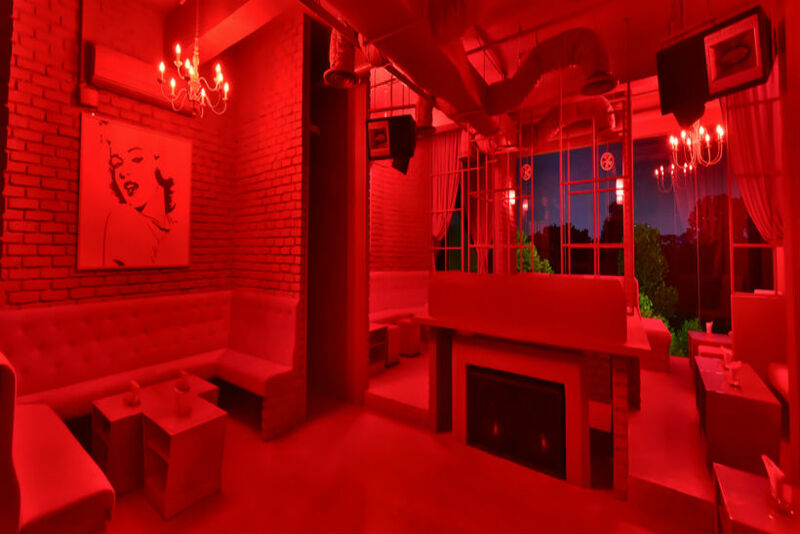 Throughout the club, the color red lights this place up as party goers shake and shimmy around to the DJs music beats. 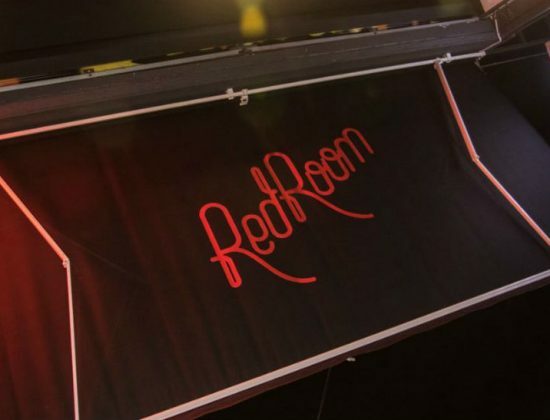 Drink your favorite drinks at the Red Room, bartenders will skillfully serve you, your original favorites like the margarita, long island ice tea and the classic mojito.